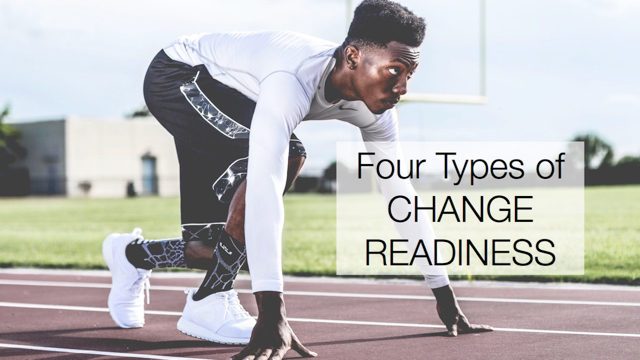 Want people in your organization to get on board with your change initiative? Show them how the change will fix an existing problem! Give them a solution (or better yet work with them to develop a solution) to a nagging issue and they will thank you for your help. In my experience, people will gladly put in the effort to make their jobs easier, more effective or more meaningful. Help them fix something they’ve been complaining about and you will get raving fans. As the project progresses, scope creep will naturally happen as related problems can also be solved within the context of the project. As long as the budget and time line can support it, go ahead and include it! Fixing problems will go a long way toward gaining the support of people whose jobs will be better for it. What problem might you fix?